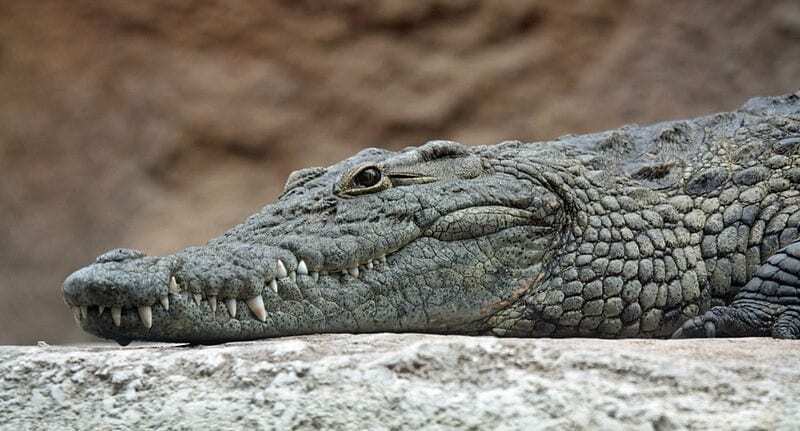 A new study throws into question the notion that today’s crocodiles and alligators have a simple evolutionary past. But a new analysis, published online today in the journal Scientific Reports, offers a different story. Modern crocodiles and alligators came from a variety of surroundings beginning in the early Jurassic Period, and various species occupied a host of ecosystems over time, including land, estuarine, freshwater and marine. Study co-authors are Eric Wilberg and Alan Turner, from Stony Brook University. The U.S. National Science Foundation funded the research, through grants to each author.